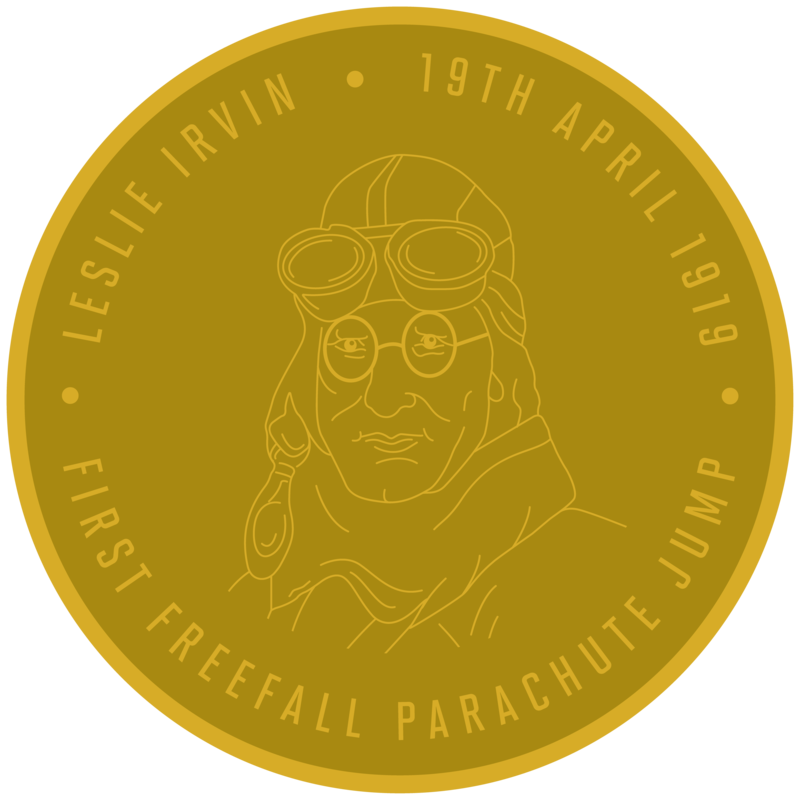 On 19 April 2019 IrvinGQ are proudly celebrating our founder Leslie Irvin’s first freefall jump! That’s 100 Years of Irvin & 100 Years of Saving Lives! Welcome to our website for IrvinGQ, formerly Airborne Systems Europe, which brings to you our specialist and proven products and services from our world-leading Aerial Delivery solutions, Personnel Parachutes, Rescue, Safety & Survival equipment and Naval Decoy systems. We preserve the internationally established brand names of Irvin & GQ Parachutes and maintain the proud traditions of these predecessors in continuing to supply products of quality and reliability for 100 years. 2019 marks the centenary of our founder, Leslie Irvin’s first freefall jump. That’s 100 years of Irvin! At IrvinGQ we will be celebrating this remarkable milestone with a limited edition commemorative item that you can purchase direct from us. Contact our Marketing & Events Manager, Jessica Cook, for more information! IrvinGQ are proud winners of "Best Exhibitor Safe Europe 2019"! Find out which exhibitions IrvinGQ will be in over the next few months and come and see us! IrvinGQ supporting local careers fairs and inspiring talented youngsters! LLP & LLRP – IrvinGQ branded and looking good!